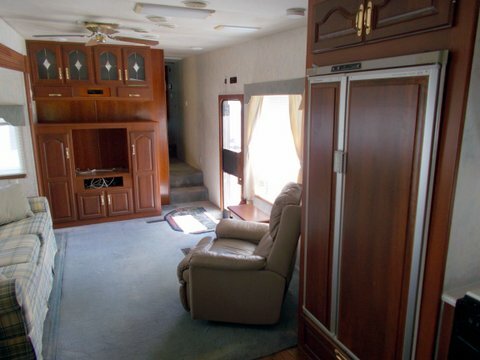 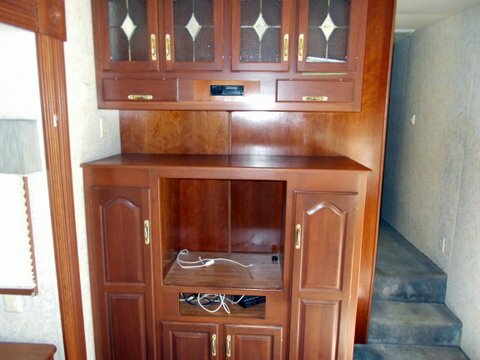 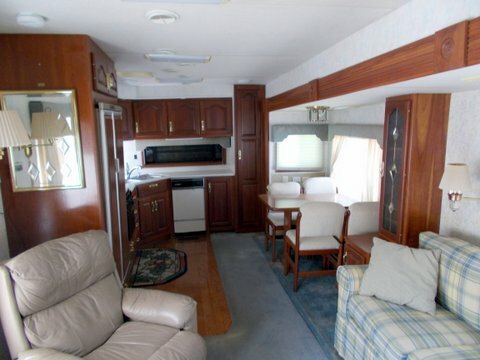 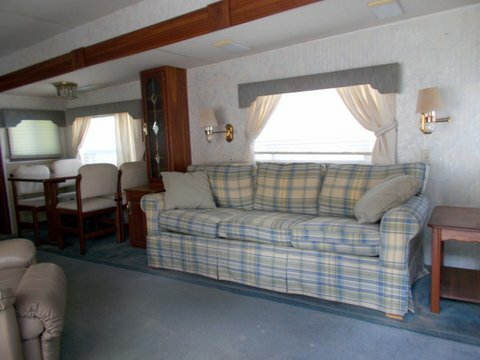 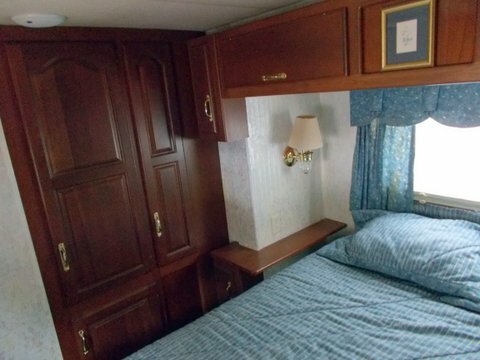 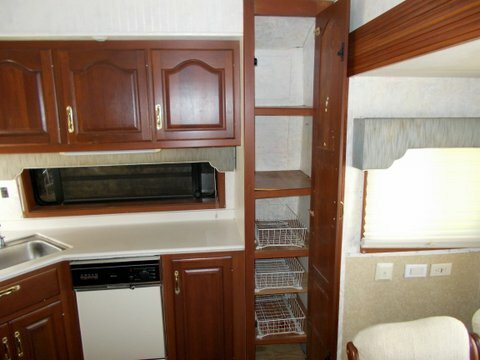 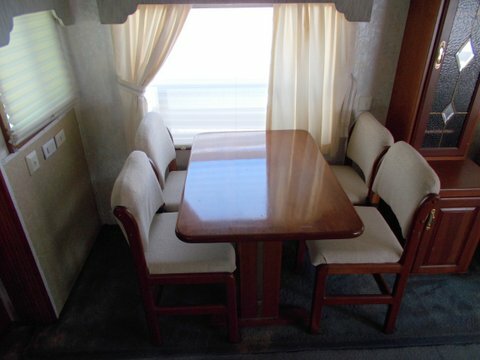 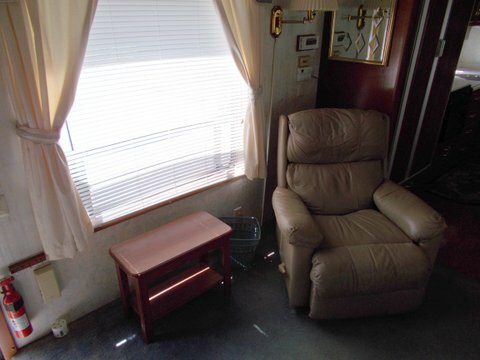 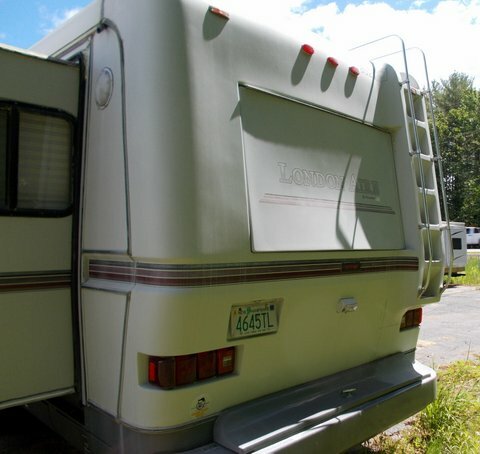 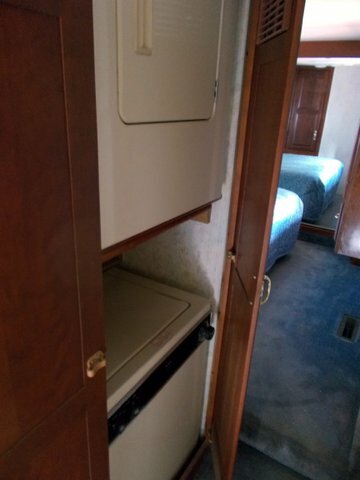 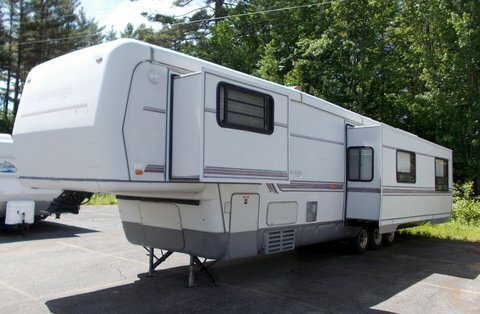 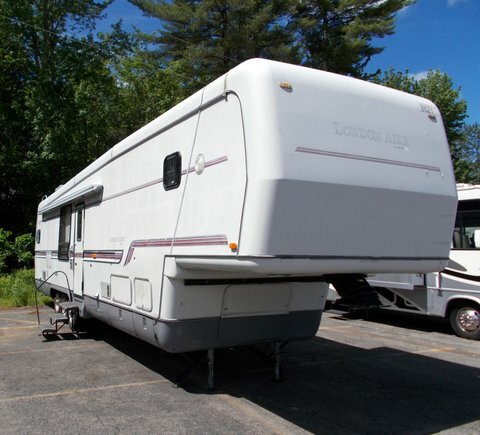 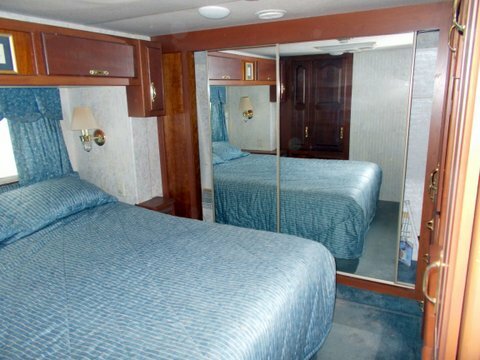 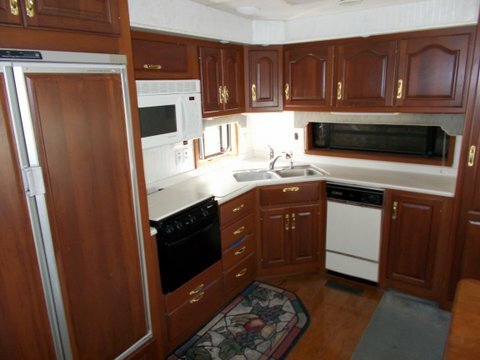 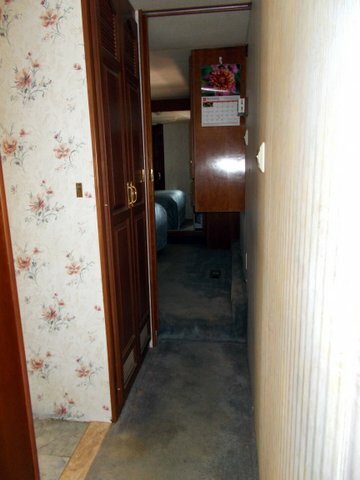 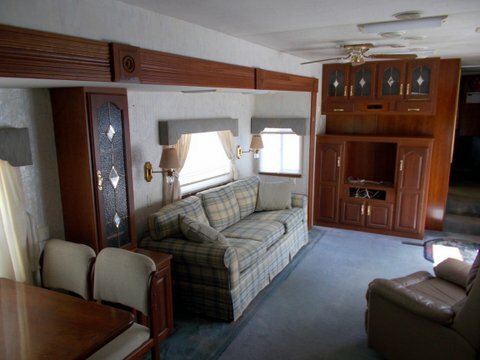 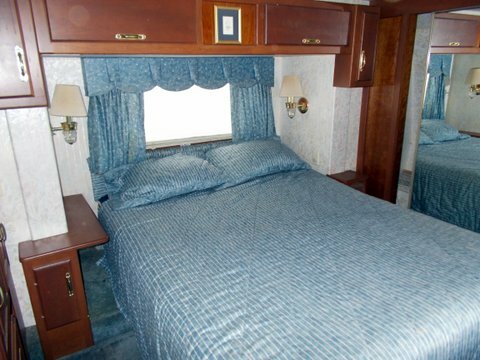 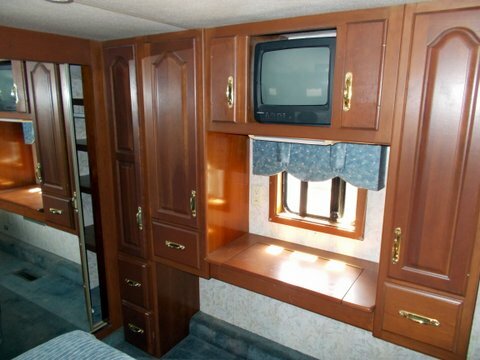 Beautiful Luxury 5th wheel, with rear kitchen format and front queen suite with all-in-one bath. 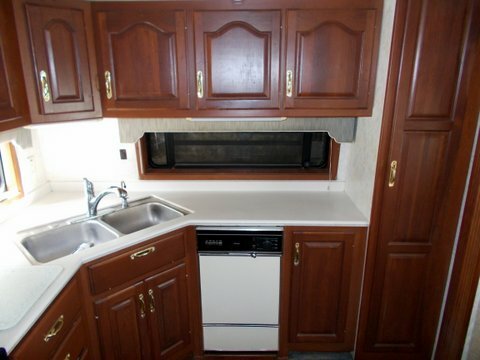 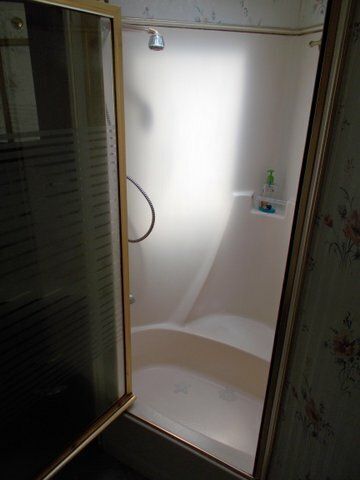 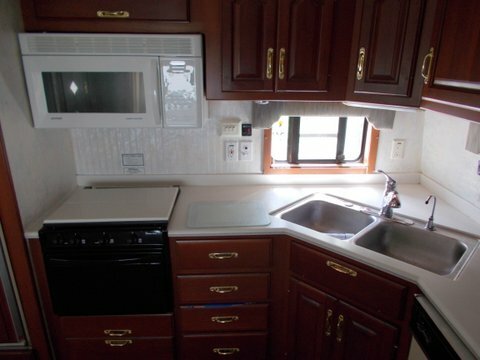 Has solid surface countertops, deluxe cherry wood, and many extras. 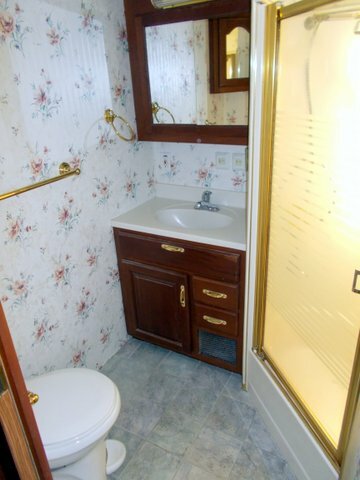 Luxury living at it finest.